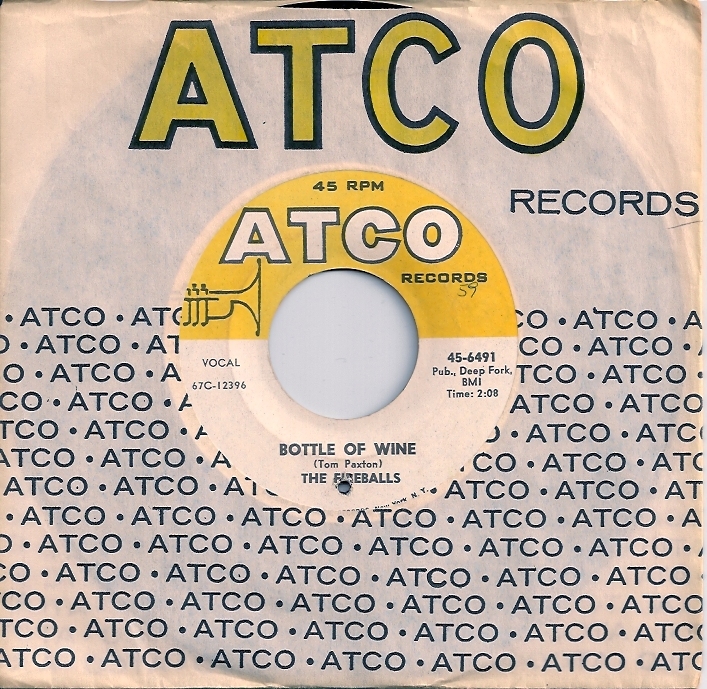 I’m guessing this was submerged into my childhood DNA, because I seem to remember it vividly despite having peaked at #1 in ’63. I can only assume my cousin Peggy played it a lot while babysitting. I get transported back to whenever each time I listen. 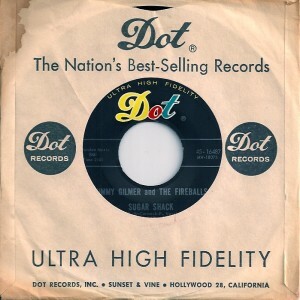 Certainly, the obvious similarities with Buddy Holly’s signature sound appeal to me greatly. Given this was recorded at Norman Petty’s Clovis, New Mexico studio, where Buddy Holly had previously launched his career, explains the similarities. But those are all positives. What kind of keyboard is that anyways? Regardless, ‘Sugar Shack’ makes use of it as the song’s biggest asset, instead of the thousand and one US garage bands from the 60′s that should have been exterminated for just the opposite. 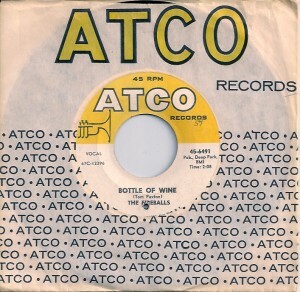 Dropping the Jimmy Gilmer moniker, but not Jimmy Gilmer himself, the band signed to Atco and in ’68, released a killer cover of Tom Paxton’s ‘Bottle Of Wine’, complete with finger on the pulse contemporary swagger, swing and sneer.